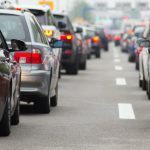 Full-time employees in America spend an average of 30 minutes commuting to work each morning, and that time has only increased as commuting distance has increased and traffic congestion has worsened. This can add up to 5 hours per week sitting in your car during your drive just getting to work and back! It’s no secret that being sedentary is bad for your health, so this doesn’t look good for those of us who spend most of our days sitting behind a desk as well. If this sounds like your work week, it’s time for a change. 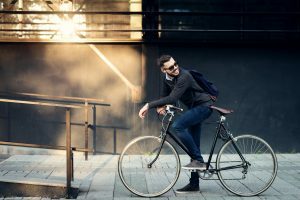 Check out these 3 healthier alternatives to your morning commute! Driving is, in fact, the worst. Driving is stressful. Traffic is stressful. Being late is stressful. None of these are groundbreaking observations, but it is probably affecting you more than you thought it was! Not only are you 44% more likely to be overweight than those who use even public transportation, but that time in the driver’s seat isn’t doing you any emotional or psychological favors either. It takes only 20 minutes of your commute to make you more likely to develop chronic stress, which causes both physical and emotional exhaustion, and 35 minutes to make you significantly more cynical . You carry this stress with you into your day which can affect your social interactions as well! So, what can you do? 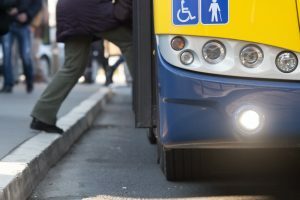 Researchers think this is because those who walk to their bus stop or train station may be walking farther to and from the station than those biking, walking and, especially, driving. Those who take public transportation, especially during the busy morning and afternoon hours, often find themselves standing on the way as well. Walking is one of the easiest ways to begin creating a healthier lifestyle by adding a bit more movement to your day, but not everyone’s workplace is within walking distance. This makes walking a few minutes, and perhaps standing rather than sitting on the bus, a great alternative that will add a few steps to that Fitbit! While the actual calories burned depends on speed, number of stops, and topography, biking offers improved cardiovascular and aerobic fitness, lowers blood pressure, and even boosts energy! Still not enough? Imagine how much money you’d save on gas over the next month if you switched over. The numbers may surprise you! If you’re close enough or live in an area that allows you to get to work on foot, running or walking to work and back might just be the perfect option! Like riding a bike, you get to save a ton on gas over time, and you get the health benefits, too! It gives you a chance to wake up and get your blood flowing at the beginning of your day and an opportunity to de-stress and clear your head after a long, stressful day. Even better than driving or biking, however, is that you get to skip the stress of stop-and-go traffic! Running is an option as well for those whose employers offer showers at work (an increasingly common trend over the past few years) or enjoy getting their daily runs out of the way early in the morning. Instead of waking up at 5 a.m. to rush through your morning routine, why not take advantage of the perks of your job? No matter which way you look at it, driving isn’t helping you create a healthy lifestyle for yourself. 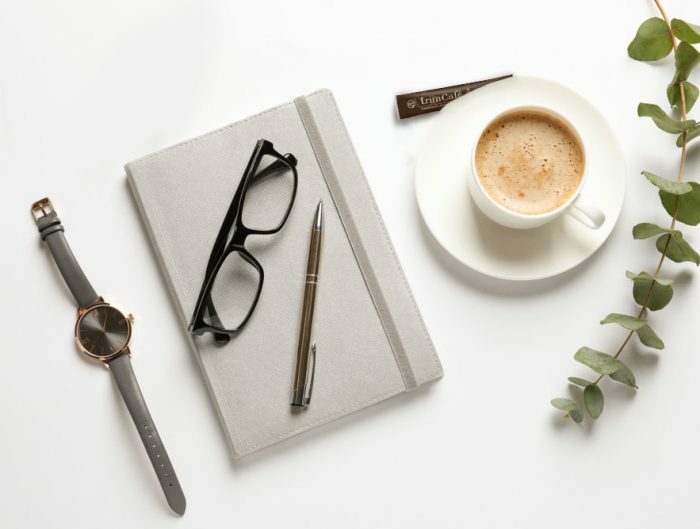 Whether it’s the stress, the weight gain, or the dangers of being on the road, there are a number of reasons to take a step back and re-evaluate how you spend your mornings. Give it a try! 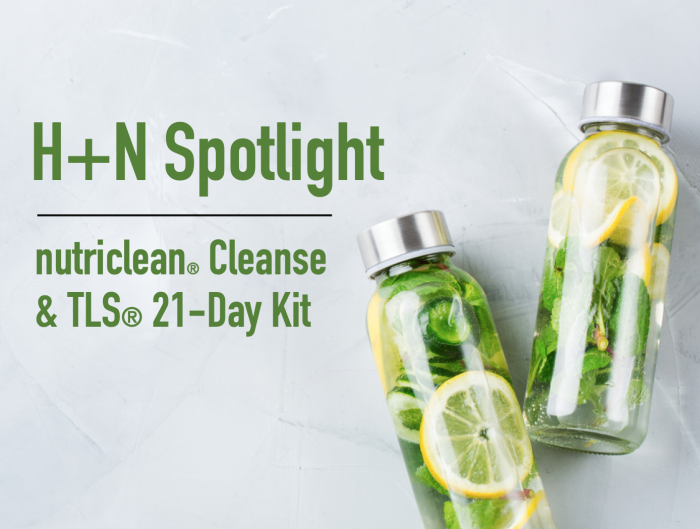 You might just discover a better, more refreshing way to begin your day. How do you get to work each day? 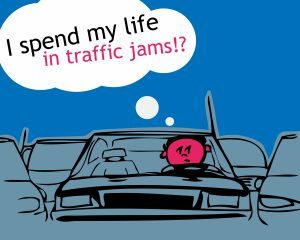 Have you made a change and love your commute? Let us know in the comments! Sometimes, there aren’t any options. I drive 42 miles each way 6 days per week. It’s too far to walk/run/bike. Public transportation doesn’t start early enough to get me to work on time. So I’m spending 12 hours per week in my car to work a manufacturing job approximately 45-50 hours each week. My wife will not permit me to leave this position because it is the lion share of our income and we just built a new home. Understandably, there are some cases that simply don’t allow for a change in the way you commute. If you fall into that category, it may be worth looking into ways that you could decrease the harmful stress that driving so much can cause! 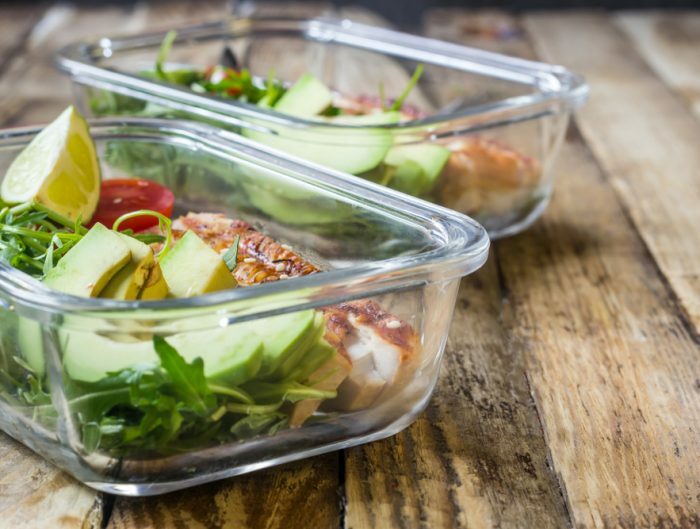 There are always little ways to improve your everyday habits to improve your overall wellbeing!